I first became interested in fractal patterns from watching the TV series “Defying Gravity”. There were constant references in the show to things being “fractal” so I looked it up. I found it a fascinating study. Sadly the show is no more, but my interest in the subject continues. 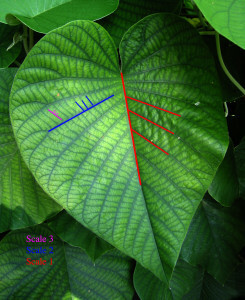 I have to admit though, I never applied fractal patterning to myself or mankind in genera. I provocative though for sure. I really like the way you look at the idea and put forth that we may be just living in a different scale. I had a real good time in my college math classes when we got on the subject of fractals. Wow these pictures are amazing at really showing you the complexity of the patterns from fractals. I’m a graphic designer and am fascinated by fractals, its amazing how they are naturally occurring everywhere and how beautiful and symbolic they are… almost magical. 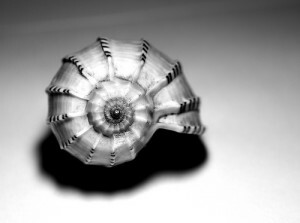 I used to work as a teacher’s aide at a school called The Nautilus. One day I asked the owner why she named her school after what i thought was just a sea shell. Boy, did I get an earful, lol! it really is very symbolic, and a great name for a school too. The picture of the Lungs looks awesome. 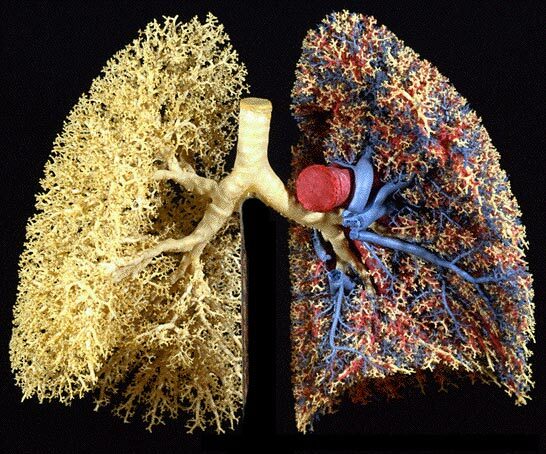 Our Lungs and Blood Vessels Are Laid Out in a Fractal Pattern. Thanks for the information. I am learning new things here. “it is reasonable to wonder if we ourselves are within a larger pattern.” Now that is something ponder on. You made a great point about that from fractal patterns and in our life. I would always think of us to be just another entity in the universe. 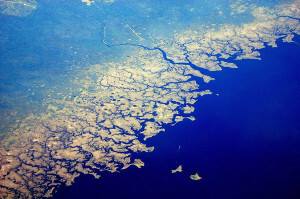 But to have a different view like this with fractal patterns is entirely new to me. 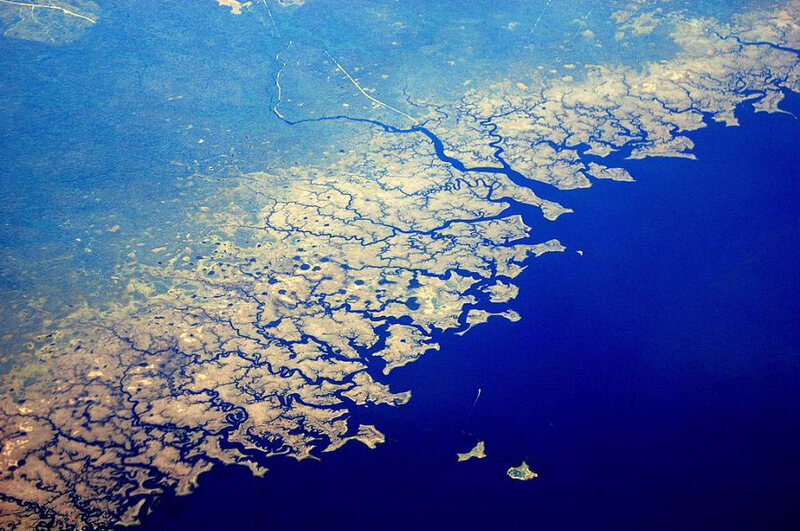 From our lungs to the coast lines, if you zoom out on the picture of where we live in it does make a fractal pattern from the smallest things. Now we just now to look out. This article is another eye opener of a characteristic of life, and hopefully by all beings in the galaxy. I’ve read the entire article and looked at the photos and it was amazing. I never realized that fractals have been all around us. It seems this is really how nature intended beings, with fractal patterns. And even plants by the way and shells that we seem to ignore at the waters as just another shell sea creature. Fractals are one of the ways that nature shows that it is all mathematics. OK, this may be a bit off the wall, but when I was a child I used to push on my eyeballs to see the colours and patterns that would appear. I have no idea how I first discovered this, and it may have a lot to do with why I have poor eyesight now as an adult. My reason for mentioning this is that what I was seeing when I did this was fractal patterns in a never ending array of changing shapes and colours, but always fractal in structure. Dude! I used to do the exact same thing when I was a little kid and I have worn glasses since I was 3, lol. It was pretty interesting to see those patterns when I was bored, it was like a cool show but it really hurts after a couple of minutes. I actually just do it just for nostalgia and I am still amazed of how similar does those patterns looks to the video that the author posted here. What’s this all about? Fractal pattern explains why even the most random looking natural objects aren’t the result of some accident, but rather every natural creation has an order and rule to them. It’s incredible to think that we’re merely repeating patterns and that could be in the super mini scale and as well as super large scale. The more you learn about these things the more they baffle you, there’s just no end to the amazement of science. Fractals show us how more complex patterns are really based on the simplest of patterns. With fractals a simple mathematical statement can create amazing results. With so much in nature being fractal in structure it stands to reason our very thought processes are fractal, even if we don’t recognize them as being so… yet. I love fractal patterns. They are interesting to study and how it looks in nature. 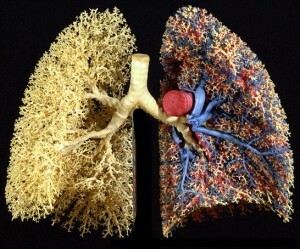 Though I never thought about our lungs and how they are in a fractal pattern. My mother is obsessed with fractals, having watched a similar documentary on TV about two years ago. I think there are patterns to everything existent in this world. 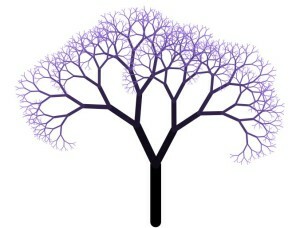 However, I’m unsure as to whether fractals are the commonality of the hierarchy of intelligence. Yet, it is most definitely interesting to consider. Thanks for the read and the reminder; I’ll be sure to discuss this topic again with her for more insight. Thank you for another fascinating entry. I have never thought before about fractals even if I was familiar with the word, but the explanation you made here makes perfect sense, nature needs a pattern to be developed and fractals are that representation. Who or what was wise enough to create them though? I think that it was nature itself, and as humans we obviously are part of nature, even if sometimes we think that we are wiser or even superior to it… So we still have a lot of it, even in our mind. But I still find curious that we have it inside of our brains, with all the process that this simple fact involves. While I was watching the video I couldn’t help to think about art patterns that even without being an artist, I have also repeated it myself. And it’s a really curious thing, and this article made me think about the theory of the collective unconscious by Jung, I think. What if those patterns are a big part of that unconscious? And having on mind what you just said about the way that nature orders itself, then in some way we already have an answer for existence? Maybe? I guess that we’re just not mature enough to discover it. Thank you for sharing this. 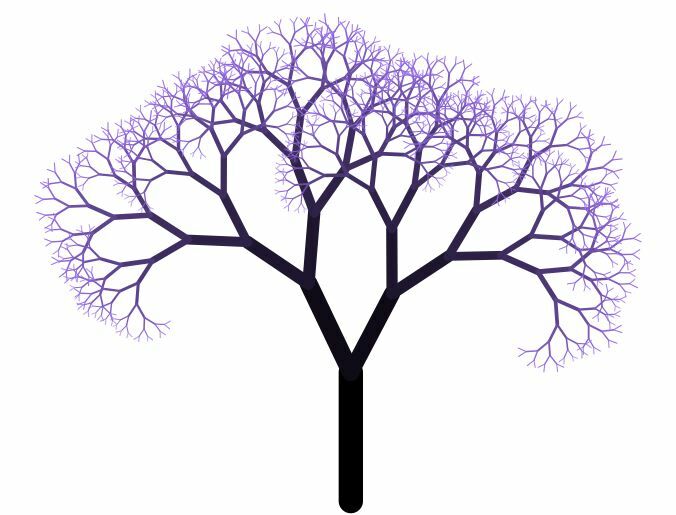 I admit I didn’t know what fractal is before reading this blog. Fractal patterns are seen just about anywhere and I didn’t even know what these patterns were called, not until now. It’s just amazing how nature can arrange such patterns naturally. It’s as if nature has a mind of its own. Nature is indeed alive. Well I cannot really say whether of not this one makes me more excited or less excited to know what I know now. It is very interesting, do not get me wrong, but you cannot help but think that it takes something away from the intelligence process, when you just reduce it down to that. At the same time, though, you have to see the potential that this information holds and what it can be used for. Very fascinating stuff, and thanks for sharing.